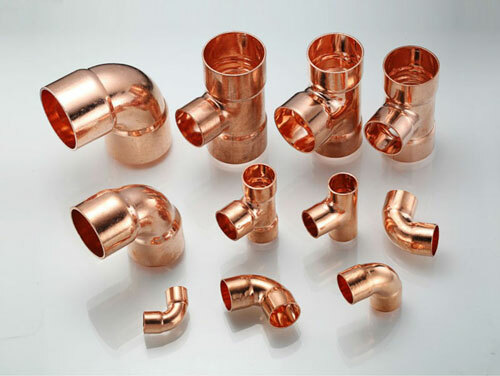 Usage: Widely used in connecting of pipeline in refrigeration and air-conditioning system. (1) 5 years exprience of manufacturing with excellent workmanship and top quality. 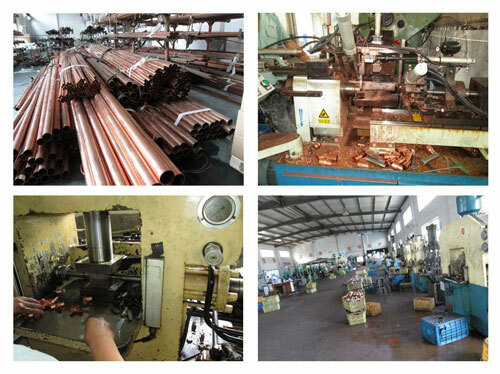 (3) Scrupulous quality control, the inspection of raw materials, semi-unfinished products as well as finished products. Main markets: Europe, including Spain, UK etc. America, Australia, Dubai, Turkey, Iran etc.